The four-door performance car gains the striking color first made available on the LC 500. For the first time in 15 years, you can purchase a sedan from Lexus finished in an eye-catching yellow paint job. 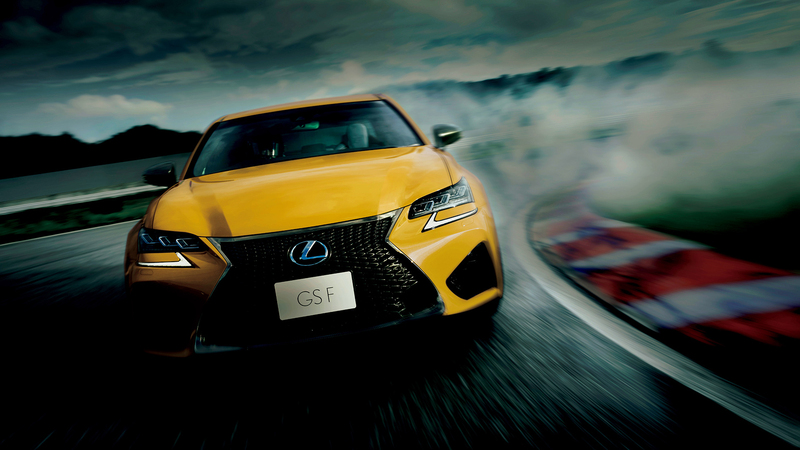 That's because Lexus Japan has announced that next year's model of the GS F will be sold in Flare Yellow. The color, also known as Naples Yellow in Europe and Japan, was originally introduced on the flagship LC coupe. Earlier this year, the Japanese luxury automaker extended the bright color option to the RC F Sport and RC F performance coupe. This isn't the first time Lexus has had yellow as an exterior paint choice. During its limited run, the LFA supercar could be ordered in Pearl Yellow. It was, however, the first-generation IS 300 that started it all for Lexus. Solar Yellow was available during the compact luxury sedan's initial three model years. The color was discontinued likely due to its unpopularity amongst consumers. 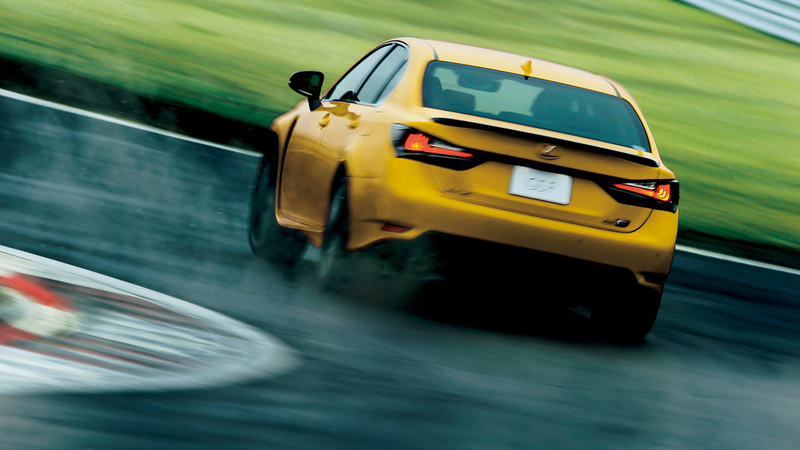 Yellow isn't the only daring color in the Lexus lineup. Both the GS F and RC F were previously offered in orange appropriately called Molten Pearl. Let's also not forget about the F Performance line's signature look, Ultrasonic Blue Mica. The color is currently only confirmed for Japan. When The Drive reached out to Lexus to find out if it will be available in the States, a spokesperson stated that the company is planning to send out 2019 model year information on the GS F in early June. The GS F uses a refined 5.0-liter V-8 engine from the IS F. It produces 467 horsepower and 389 pound-feet of torque. This engine can also be found in the RC F and LC 500. The LC makes slightly more at 471 hp. All three models can now be had in Flare Yellow. The latest Lexus flagship shines brighter and drives better with one of the industry's strongest V-6 engines. What could that mean for the GS in the States? The most athletic ES ever also gets a Sport+ driving mode. With the future of the GS uncertain, an all-new ES is stepping up to the plate. The “F” is for, finally, a balanced and sporty Lexus.